This is magical. I have to come right out and say it. So much so I had thoughts of never uttering it's name in an attempt to keep it only to myself. A very weird feeling for me likely stemming from learning of Audrey Hepburn pleading with Givenchy not to share the perfume he made for her, French women I know never revealing and even concealing the fragrances they wear and now, fully understanding what is lost when something is smelled everywhere. Those who turned me on to this —thank you, thank you, thank you— could have kept this to themselves yet were kind enough to share and now it's definitely time to pay it forward. 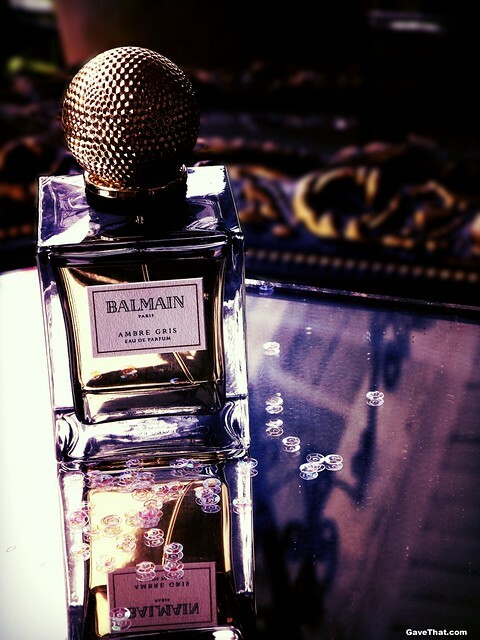 If you or someone you know loves a good, sweet amber than Ambre Gris by Balmain is worth getting a hold of. Does this smell of ambergris? The rare, sweet gray waxy substance from sperm wales—grey amber? Thankfully for me no, not really. 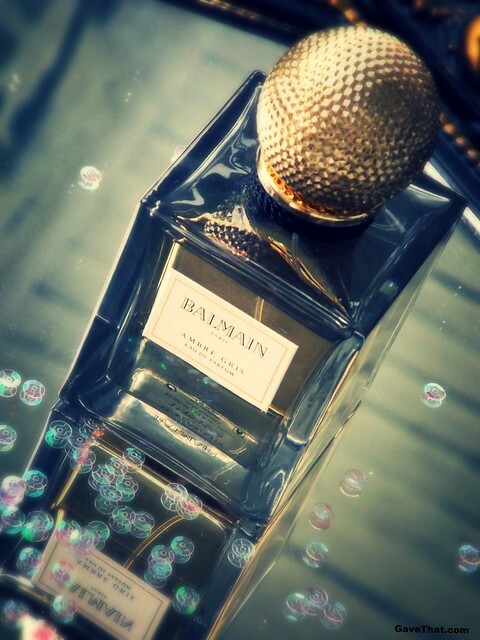 Instead Balmain seems to be trying to give the illusion with their salty marine grey amber infusion, dry herbal sage and sweetly resinous opoponax, benzoin and myrrh. As they put it, it's a tribute to the eponymous material, as rare and precious as the Balmain woman. It's not really there but at the same time it sort of is in bits and pieces as it forms the skeleton of an Amber Gris perfume. The notes sounded divine.... especially the myrrh, not an easy scent to find in fragrances marketed for women nowadays. Followed by opoponax, gooey benzoin, Tonka Beans which often translate as a powdery roasted vanilla to me, smoky incense, buttery tuberose and frangipani (plumeria). Pink berries and cedarwood seemed like a nice modern touch. When it came I put a little on my wrist and it was instant recognition of finally finding the perfect classic golden amber. The sweet, honeyed, slightly lemony amber immediately made itself known, tampered down a bit by the beautiful green sage. This made for an amber somewhere in the middle of one of my very dry cedarwood infused white amber's (discontinued of course!) and another rather manly and medicinal amber attar I have no way of ever getting again. It's definitely got that slightly animalic honey vibe too. Adding major depth is myrrh that's perfectly mingling smoothly with vanilla Tonka and benzoin. One of my most favorite combinations ever for a base in perfumes. 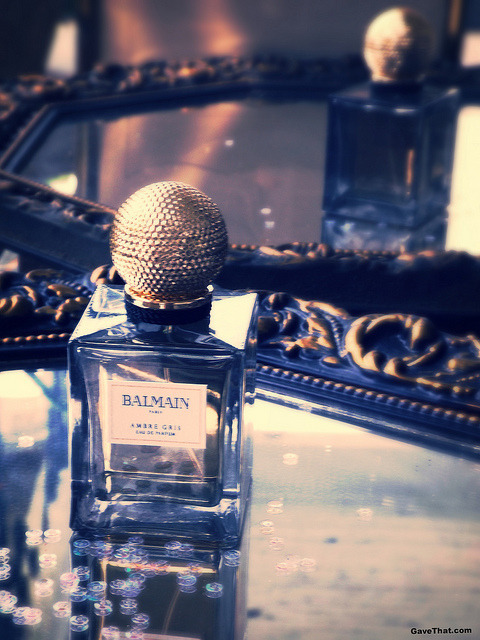 All blended to perfection, as one takes a bow, seamlessly another facet of the fragrance steps forward and reveals itself. The most surprising was the smoke. This is the moment I realized how amazing Ambre Gris would smell on a man and how the bottle is actually completely gender neutral. Winning! This smokiness is interesting because it's almost as if you've been in front of a hurricane lamp who's shinning a warm, glowing amber flame on you, the salty sea air, cold and rain of night locked outside behind an old wooden door. As it slowly dies down more and more all that's left is a whisper of smoke. Smoke that almost smells of burning pipe tobacco, but not quite, or maybe naughty clove cigi's. 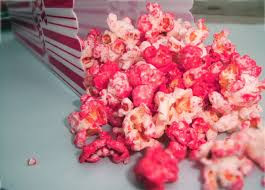 Something that becomes more and more reminiscent of piñon wood in a Chiminea stove to my nose. This really sent me over the moon. This I understand is not a scent that will appeal to everyone although those who enjoy Prada Candy, the discontinued Sensual Black Current Vanilla, Hermes' Ambre Narguile and/or Laurence Dumont's Tendre Madeleine along with Puff the Magic Dragon will really want to give this a sniff or receive it as a gift. I mean that bottle. I almost didn't even care what was inside. Today, despite being the end of July, the temperate dropped to what a normal cool day in our Mid-Atlantic September feels like. Running to spritz some Ambre Gris on, it was even more beautiful than I imagined it could be. The chill brings it to life.